As the Leaf Village prepares for war, each shinobi and clan must contemplate the role they will play in the battles to come. 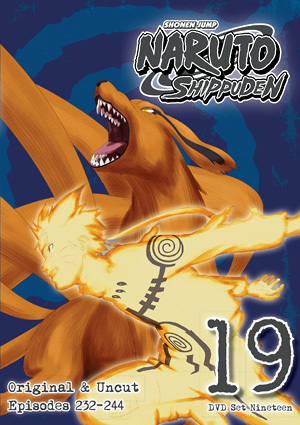 While Naruto's peers seek training from surprising sources, Naruto himself must confront both his biggest weakness and greatest strength--the Nine-Tailed Fox. 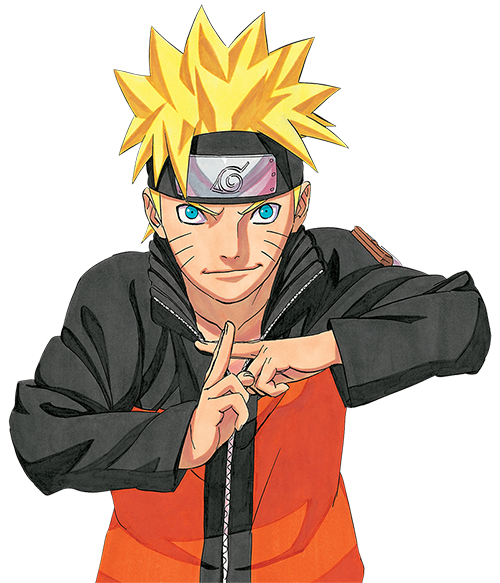 To reach optimum power, Naruto must learn to control the beast within him, so he seeks help from the one person who has mastered just that, Killer Bee! But the Jinchuriki of Eight Tails wants nothing to do with training Naruto!